The fall sun beats down on the rough landscape and illuminates the autumn colors of the leaves at Ravens Rock; an iconic view from Morgantown, WV. Gio & Rachel just finish a 40-minute lengthy hike through the earthly path, but there awaits more than just a gorgeous open view of the mountainous area. 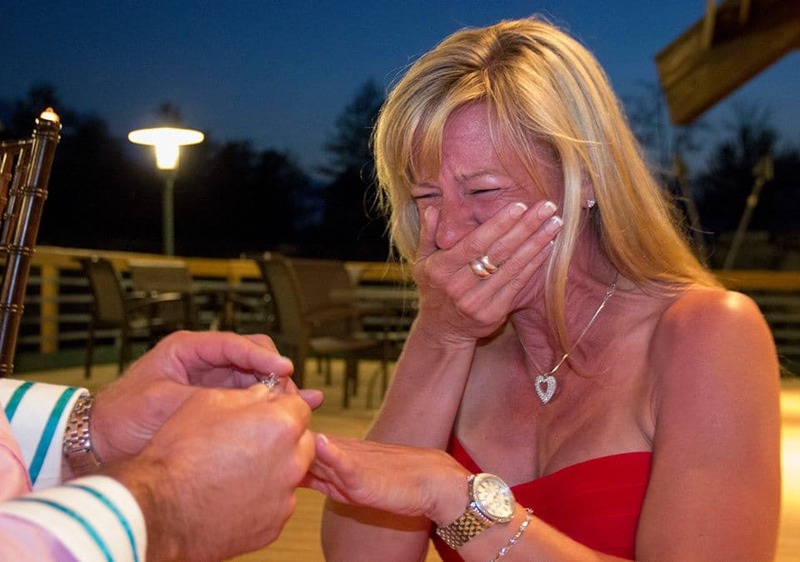 An unexpected surprise sits in the back pocket of her soon-to-be life partner. In the eyes of our lovers, they want us to feel the joy and underlining appreciation that’s being held in our hearts. Surprises to some are not ideal, but to others it’s something that’s a wish each day. In this sense, these surprises are a gesture filled with uncontrollable emotions and qualifies as life-altering. A prerequisite to a life long full of togetherness. A togetherness of finding your very first home, buying a golden retriever to add to the family and then eventually expecting your first child (hopefully a handful of those little buggers). Over the past few years, seeking emotions has been an absolute thrill. The thrill knowing that there is one moment and one moment only. It cannot be substituted. As a photographer, it is the exact authentic moment and memory that I desire to capture each time my hand grips ahold of my camera. And I feel as though I am emotionally attached as moments like these spiral into magnificent and breathtaking photo. 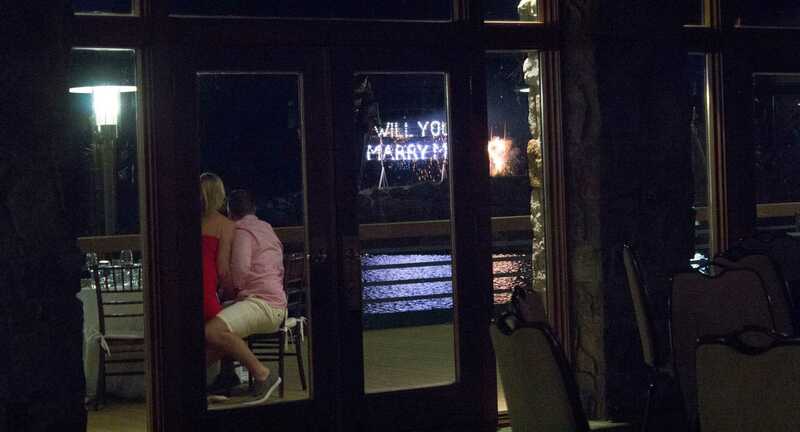 Nothing can compete with the true reaction of surprise proposals. So what happened to the couple you were reading about at the beginning of this? Why not let her tell you what happened. 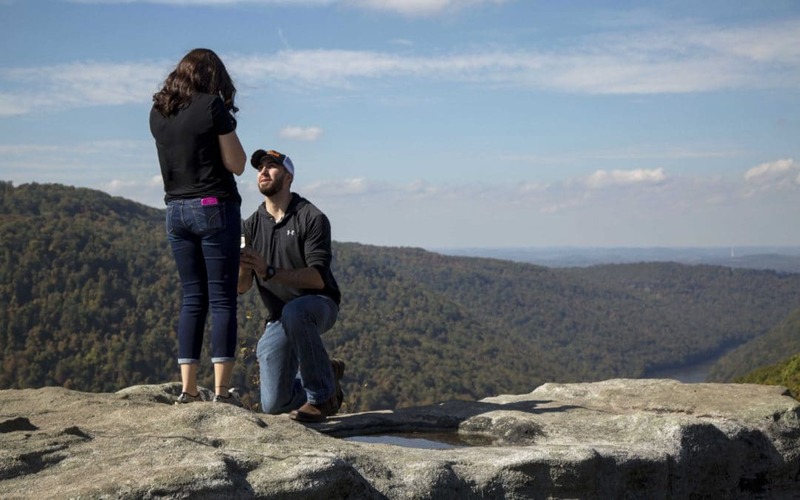 “We heard about an amazing overlook called Ravens Rock at Coopers Rock so we decided we would check it out. What we thought was a walking path to Ravens Rock was really a two mile uphill and rocky hike. Needless to say it was an interesting two miles to get to our destination. After we arrived at the Ravens overlook, the view was breathtaking. If it’s a dear friend or a complete stranger, these are intimate and amazing photo opportunities that only happen once. Opportunities that do more than cover one moment, but can be shared for many years to come. It is the first part of starting that new chapter as a couple. It is actually one of my favorite things to photograph and be a main part of because of that reason. This is one of those essential moments in all relationships that kicks off the rest of their lives. 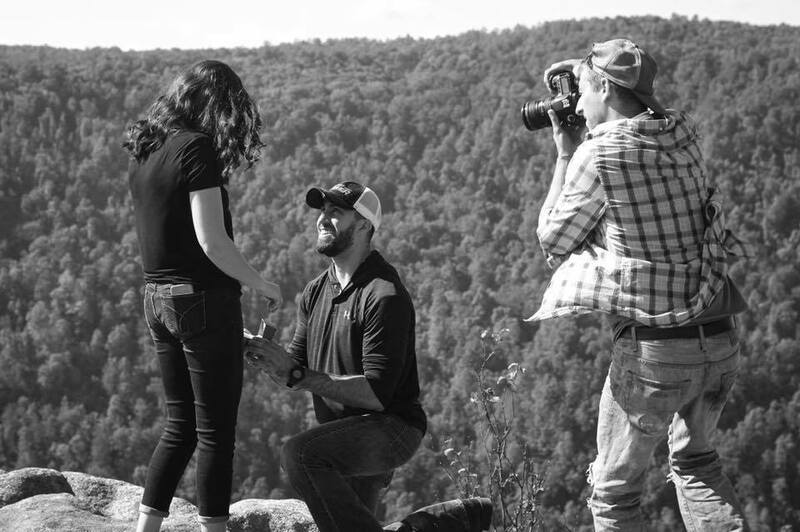 And being asked to be the one that seize it is just so enriching — Regardless of the fact that I’ve had to hide in bushes, asked a group of old women to block me from site and even recruited my little brother on a proposal shoot (That’s actually his photo to the above). 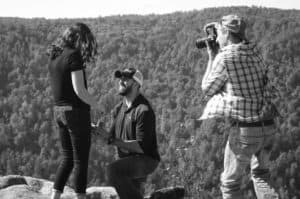 Each time my heart beats uncontrollably and my hands profusely sweating from the anxiety and feeling as though I am one a recipient of the proposal at hand. It’s that powerful of a scene. A scene that solidifies absolute love above all else.